Changes to planning laws have come into force today which will give farmers greater scope for converting farm buildings into much needed housing in rural areas. Following a review into rural planning, the Government has made changes to the Class Q permitted development rights which allow for the conversation of agricultural buildings to dwellings without planning permission. The changes will enable a larger amount of floorspace to be converted and will allow up to five new homes to be built, which represents a change from the current limit of three. Under the new thresholds it will be possible to convert agricultural floorspace to create one of these alternatives: Up to three ‘larger homes’, with a combined maximum floorspace of 465 sq m; Up to five smaller homes (each less than 100 sq m); A a mix of both, with a total of no more than five homes, of which no more than three may be larger homes. It is hoped that these changes will boost the number of new homes created through the conversion of agricultural buildings and help meet local housing needs. Converting outbuildings such as barns and stables into housing can be a very low impact way of combating the UK’s chronic rural housing shortage. Developers are keen to convert these buildings, help meet demand, and close the housing gap. However, access to funding still remains an obstacle. 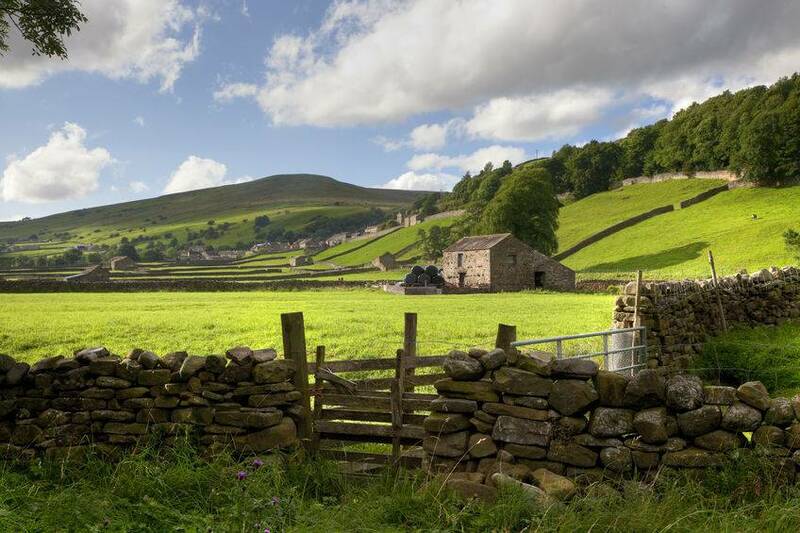 Sarah Lee, Head of Policy at the Countryside Alliance, said it is "vital" that the planning system supports sustainable development and diversification projects whilst protecting the beauty of the countryside. “Conversions under permitted development rights have a role to play in this,” Ms Lee said. “Class Q developments promote small scale housing developments that are in-keeping with the surrounding environment and reflective of local needs which is why we welcome these new opportunities for conversions.